Climate change is here. Witness the unseasonal temperatures and unprecedented persistent rains on the lower mountain slopes, with no end in sight. 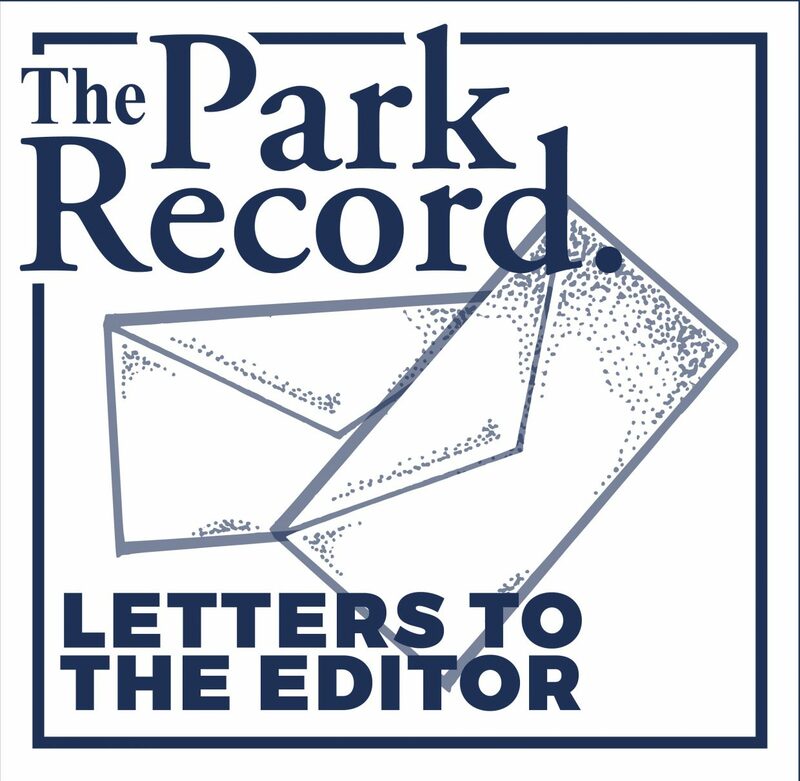 The management of PCMR, Canyons and Deer Valley and other Utah resorts must use their considerable influence with our state and federal legislators to reverse their absurd climate denial positions. 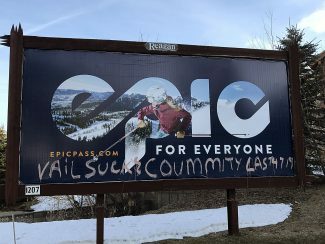 The ski and snowboard industry brings in $1.3 billion in revenue to the state, $1 billion in tax revenues and 20,000 jobs. Climate change evidence is rampant: persistent drought and heat in the West, storms in the East, melting arctic ice sheets, rising sea levels, more intense and dangerous storms globally. Tell these legislators to get their heads out of the sand (or other places) and act to mitigate the climate disruption. Millions of lives in underdeveloped nations that had little to do with putting carbon in our air are at grave risk. We need a federally based fee and dividend approach, with a fee on carbon emissions with the proceeds to be rebated to the people, and some funds to be used to develop more solar and wind power, encourage electric vehicles and mass transit. Utah has tremendous solar potential and yet is last among neighboring states in developing it. The fee-and-dividend approach is tax neutral and will not impact the poor. Climate denial mythology is driven by big $$$$: the estimated $27 trillion value of oil and gas that is still in the earth. If the greed and ignorance of the fossil-fuel industry is allowed to prevail, and much of those fuels are burned, more that just the ski business will be in jeopardy. To ski industry leaders: save your industry and by the way save humanity as well. Lobby our legislators to act. To all: vote out climate deniers. I enjoyed reading Tom Clyde’s article about your strangely warm un-snowy winter that sent him out hiking and biking instead of skiing. I’m stuck indoors due to too much snow. In Boston, the city and state have declared a weather emergency, our third in three weeks. Non-essential workers were asked to stay home again tomorrow. School will be closed again for two days. We have three feet of snow on the ground from the last two storms and we’re getting two more feet tonight and tomorrow. We all know by now that the weird weather you’re seeing, and the unusually heavy snowfall that we are experiencing, are linked to global warming, which is in turn caused by carbon emissions from fossil fuels. I urge readers to contact your local chapters of Citizens’ Climate Lobby to find out more about global warming solutions that will lower emissions quickly, improve health and save lives, while creating jobs.